No. 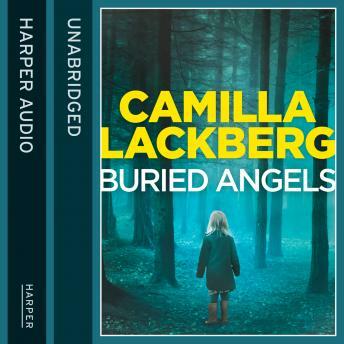 1 international bestseller and Swedish crime sensation Camilla Lackberg's new psychological thriller featuring Detective Patrick Hedstrom and Erica Falck - irresistible for fans of Stieg Larsson and Jo Nesbo. Easter 1974. A family vanishes from their home on an idyllic island off the Swedish coast. They have left everything behind - including their one-year-old daughter, Ebba. Detective Patrik Hedstrom takes on the investigation, aided by his wife, crime writer Erica Falck, who has always been fascinated by the mystery of Ebba's abandonment and the family's tragic history.